All workouts are 10 minutes or less. Workouts are lower body focused. 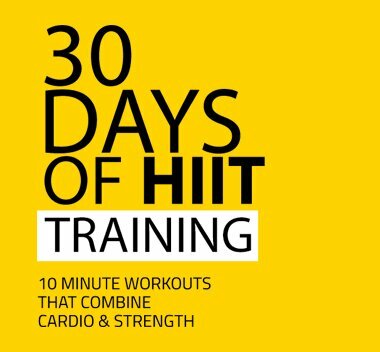 Workouts ranging from 5 minutes to 20 minute long. This workout is suitable for someone that is relatively new to strenght training. 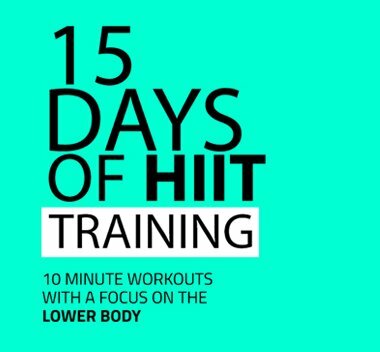 A total body approach with a focus on the lower body.